In June 2016, Chicago composer and drum wizard Tim Daisy gathered five friends for a concert at the Elastic Arts Foundation to celebrate his 40th birthday. The resulting document—an album cheekily titled The Halfway There Suite—paid homage both to Daisy’s life and work so far and, less directly, to the scene that’s proven hospitable to him and so many other top musicians, including those present. For all these reasons, calling the ad hoc ensemble the Celebration Sextet seemed like a no-brainer. But it’s also not surprising to find that a group with such chemistry and chops should have more to say. 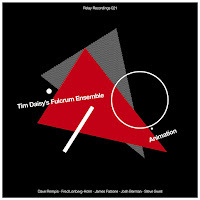 With the original celebration over a year behind them, though, for Animation they’ve more timelessly rebranded themselves as the Fulcrum Ensemble—a perfect name for the expertly balanced music they make. 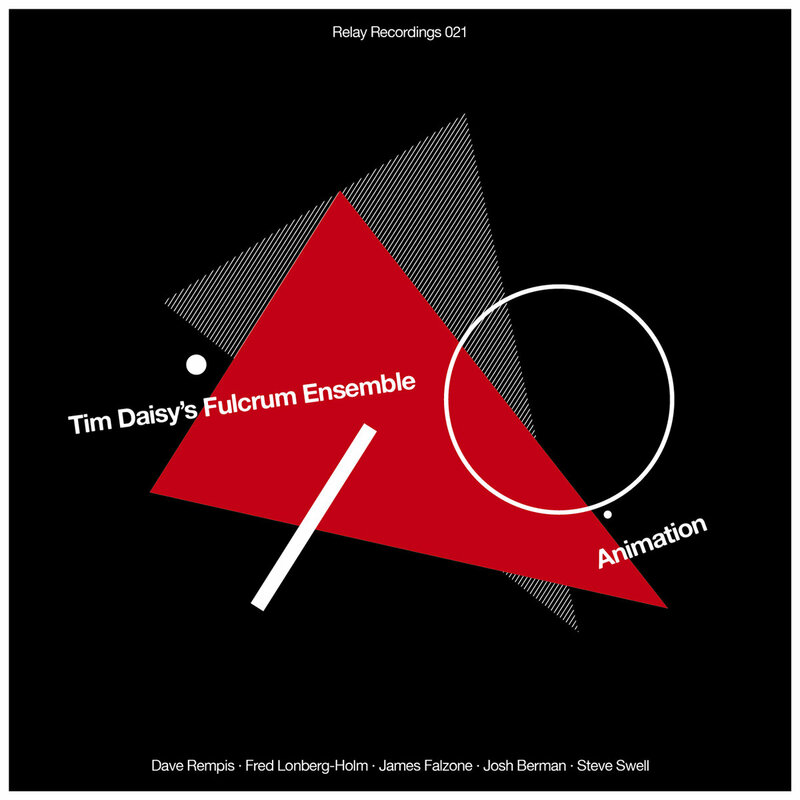 Bringing Daisy together with James Falzone, Steve Swell, Josh Berman (replacing Russ Johnson), Fred Lonberg-Holm, and Dave Rempis, the Fulcrum Ensemble benefits from a deep history of collaboration. The drummer himself, just for one example, has played with each of his bandmates in other, often smaller contexts, from the October Music duets (with Falzone, Rempis, Berman, and Lonberg-Holm) to the Vox Arcana trio (with Falzone and Lonberg-Holm, again) to the Tim Daisy Quartet (featuring Swell). Daisy uses this intimate knowledge to his advantage, writing three compositions that not only call on each musician’s unique personal range but also collapse them together into a single complex layered mass. 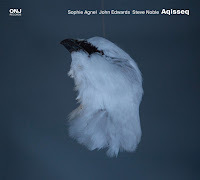 The music they make falls comfortably under the umbrella of what John Corbett (via Steve Lacy) terms “poly-free,” oscillating between meticulously composed sections and sections of open improvisation. “I am listening for the way the players negotiate these two worlds,” Corbett says, “the interweaving of strategies that celebrate both the individual will of the player and the global vision of the composer.” On Animation that vision starts with swing, Daisy counting the ensemble into the syncopated call-and-response theme that opens “Corner Counter.” Over a crisp ride cymbal and a walking cello line, Rempis launches a gloriously melodic bari solo, along the way navigating a series of commentaries from his fellow players, some as straight-ahead as his ’50s-style blowing, others treacherously polyrhythmic, others near-chaotic. 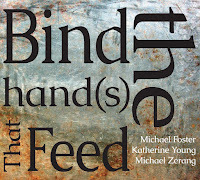 Later, after Berman’s solo, the structural rigidity seems to give in, letting the group loose for a bout of honking, rumbling collective improvisation—though the stop-on-a-dime pivot into Lonberg-Holm’s burning cello feature belies the assumption that the tune’s grander narrative has lost its direction. “Glass and Lead” further elaborates Daisy’s range as both a composer and a percussionist, mapping out some of same the territory the drummer has explored in his solo work. Eschewing propulsive rhythms for texture and space, Animation’s middle piece builds an air of mystery and irresolution through a series of winding and unwinding marimba patterns, careful unisons, and smeared brass passages. But again, the clacking metronomes that underlie the polyrhythmic coda remind us that as far as Daisy seems to stray from the center, the laws of gravity are on some level still at play. Helping to keep the music anchored are Daisy’s compositional points of reference—influential names that loom almost as large in places as the names of the ensemble’s actual members. 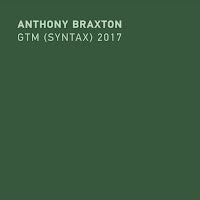 In light of the album’s melodic inventiveness, structural dynamism, and masterful union of forms past and present, it’s not surprising to see the composer cite Anthony Braxton or the AACM in his liner notes. 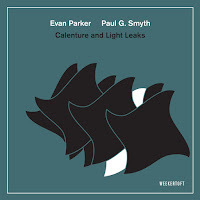 While “Glass and Lead” seems more idiosyncratically Daisy—or maybe it’s simply more introspective—the notes’ mention of Earle Brown and Terry Riley (perhaps misleadingly, Steve Reich may also come to mind) should prove illuminating. The name to associate with Animation’s final track is Julius Hemphill—yet saying so risks understating the tune’s great variety. At sixteen and a half minutes, “Means to an End” is the album’s longest and perhaps most complex piece. It starts somewhere between the others, overlaying a relatively melancholy horn figure with a buoyantly swinging odd-meter drum pattern. 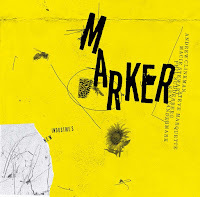 From there, the composition’s first half is a marvel of organic development, Daisy carefully weaving and unweaving melodic voices, tilting a clarinet solo into a clarinet-trombone duet, applying pressure to the seam between order and chaos until it just about bursts. Just about—since it’s at just the point where all hell seems to have broken loose that a door suddenly opens, everyone stops talking, and Hemphill walks in. The tune’s abrupt shift into a stiff “Dogon A.D.”–style drum-and-cello groove is the best kind of surprise. While another composer might end there, not daring to push forward again, Daisy does, first into a superbly musical drum solo and then into one last rollicking swing section. But even then there’s a remainder: a textural passage that closes the album on an unexpectedly grave note. Perhaps the best—if not the only—way to swing back and regain our balance is to start the album over again.